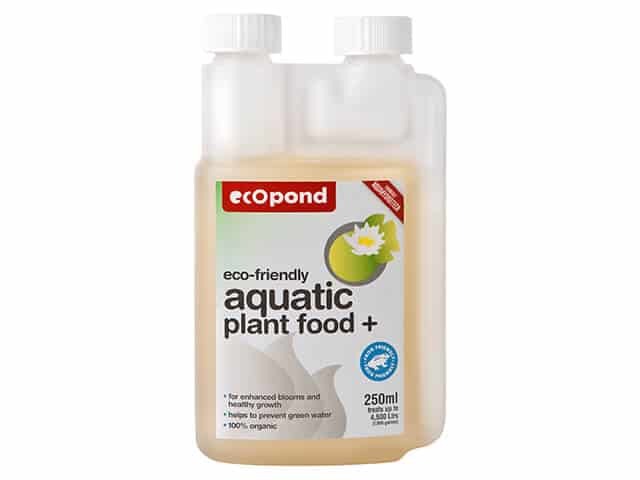 Liquid barley straw extract is a completely natural solution to the problems of algae blanket weed and green water and helps keep your pond clean and clear. 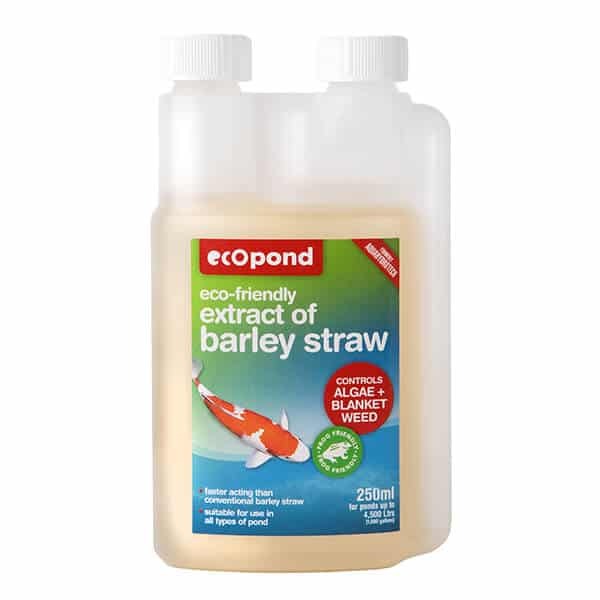 Where Extract of Barley Straw seems less effective or algae is particularly tough you can also try Ecopond Barley-bio Algae Control. Regular physical removal of blanket weed from a pond is a time-consuming job – and it makes the problem worse. One way to control blanket weed is by using pads or bales of barley straw itself but this is a messy unattractive solution and because the straw needs to break down to become active it will take several months before it becomes effective. Ecopond Extract of Barley Straw is a faster-acting simple clean eco-friendly solution to control the growth of algae (both green water and blanket weed). 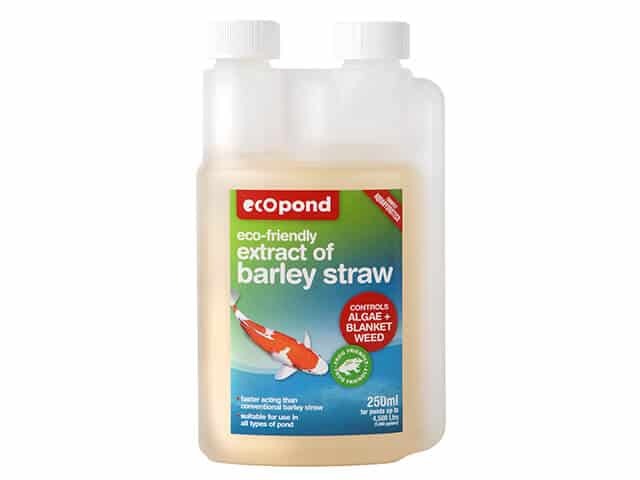 We particularly like this product as it is formulated from organically grown British Straw under the F.A.A.B (Farm Assured Scheme). 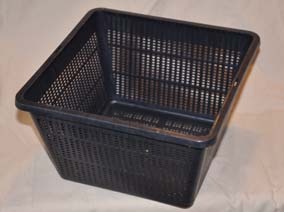 No herbicides or pesticides are introduced during the growing process or during the production process. 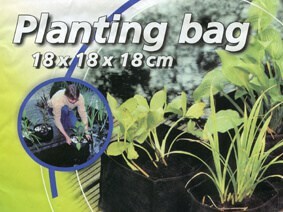 It is also safe for fish plants wildlife children and pets.